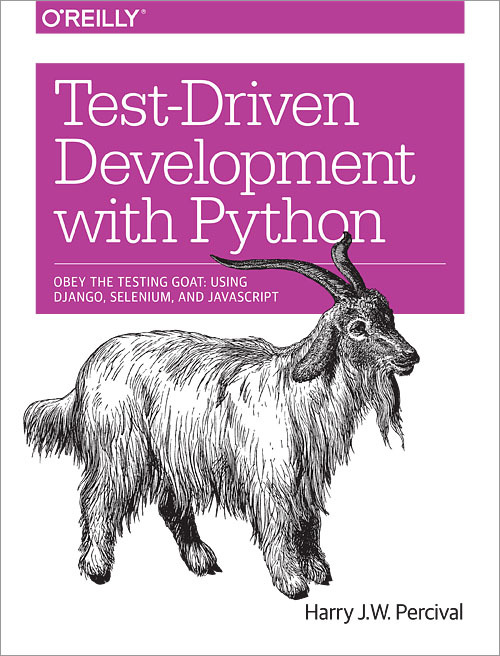 This hands-on guide demonstrates the practical advantages of test-driven development (TDD) with Python, by taking you through the development of a real web application from beginning to end. 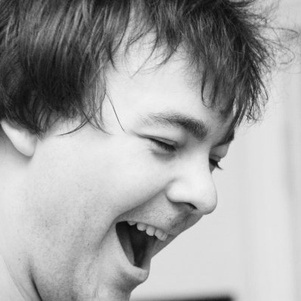 Harry Percival is a developer at PythonAnywhere. He is a frequent speakers of TDD (Test Driven Development) at talks, workshops and conferences world-wide.